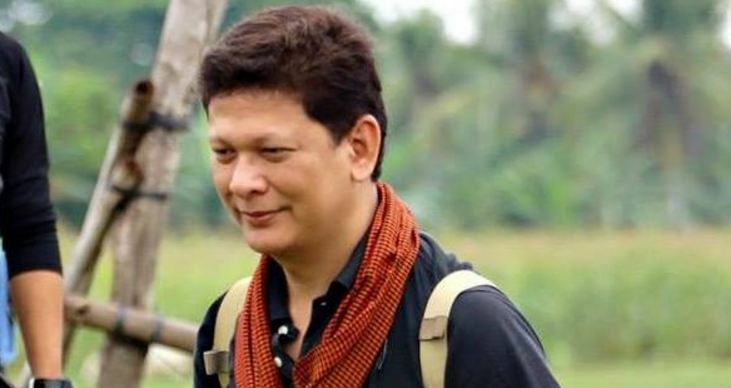 TV5 news anchor and journalist Ed Lingao took the time to respond to the open letter posted by a Facebook fan page for the President’s youngest son, Baste Duterte, and slammed their logic as they concluded that he is anti-Duterte and a paid journalist. On June 26, Lingao posted his response to the open letter on Facebook, starting off with a #burning comment on how the fan page admins should not have started their letter with an admission that they do not have to be “intelligent” to come up with their conclusion about Lingao and go on to prove they really aren’t intelligent. “jUST A quick tip for the admins of this fan site: It really does not help your statement at all when you begin with the phrase “We don’t have to be that intelligent…”, and then proceed to prove with great vigor that you are not,” he wrote. 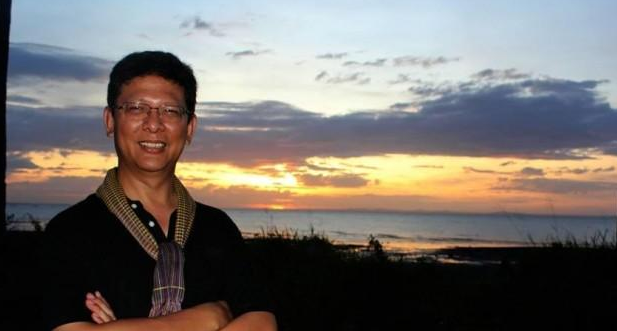 And just like with his previous Facebook posts answering Raffy and Ben Tulfo, Lingao urged the admins of the page to “read a lot more.” Duh, as he said. 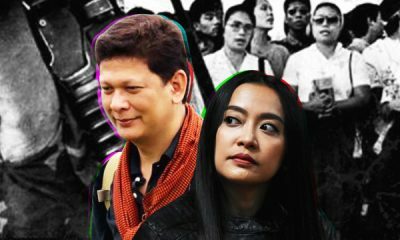 “First of all, you say you only need to read two or three posts of mine to conclude that I am anti-Duterte. I would suggest that you read a lot more. A lot more. 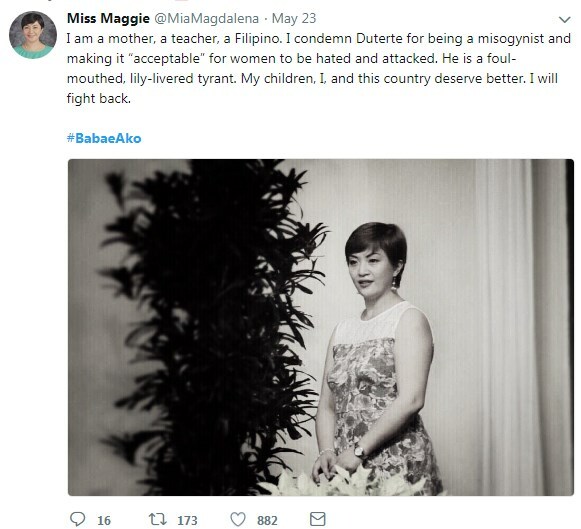 Medyo malabnaw naman kung hanggang dun ka lang diba? Also, your assertion is tantamount to saying no one has the right to be critical. Oh, except for you. Uhm. Duh,” he added. 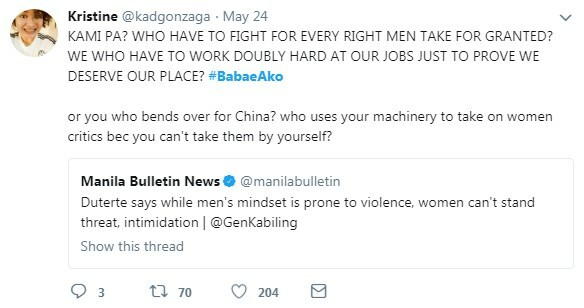 Lingao also hit the admins’ logic in concluding that he may not be a “paid journalist of the Yellows” but he is doing it for free. “Secondly, you say no one can blame you for thinking that I am a corrupt journalist because of my posts (that are actually few and far in between.) 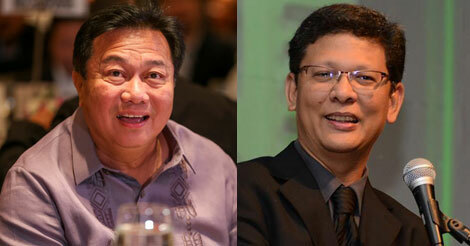 And I may as well have accepted money para naman sulit,” he said. “If I use your logic, then anyone who is critical is corrupt, but if they are not corrupt, then they are stupid for not making money out of their being critical,” he added. 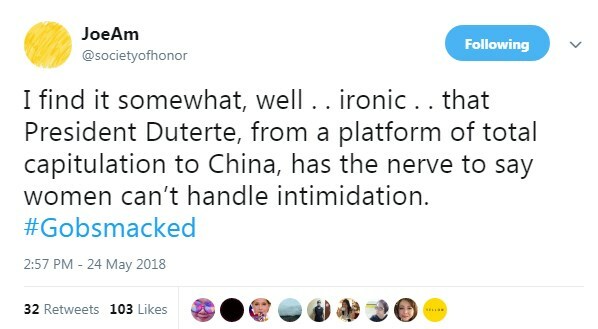 We don’t have to be that intelligent to know that you are Anti-Duterte. We just have to read two or three Facebook posts from you, okay nap o. Regarding the issue that you are a paid journalist. 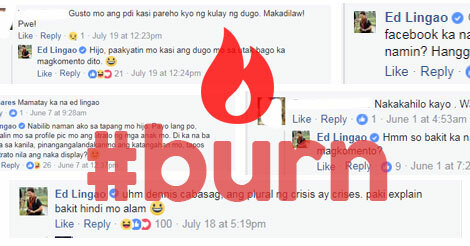 Hindi mo po kasi masisisi ang taumbayan kung pagdududahan ka bilang paid journalist kung ang mga postings mo ang pagbabasehan. 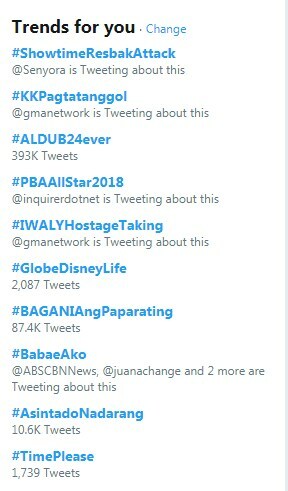 Sayang nga eh, sana nagpabayad ka nalang kasi ganun din naman ang kinalalabasan mo, eh dagdag income na sana yun. 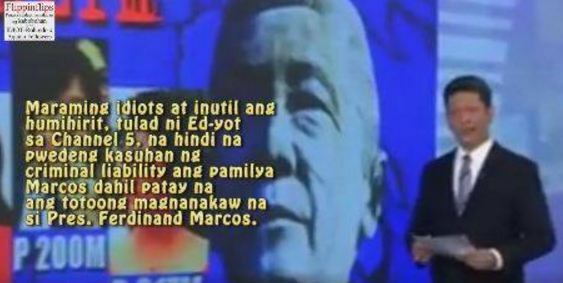 Kaya po Ginoong Ed Lingao, kalma lang po kayo. We get it now. 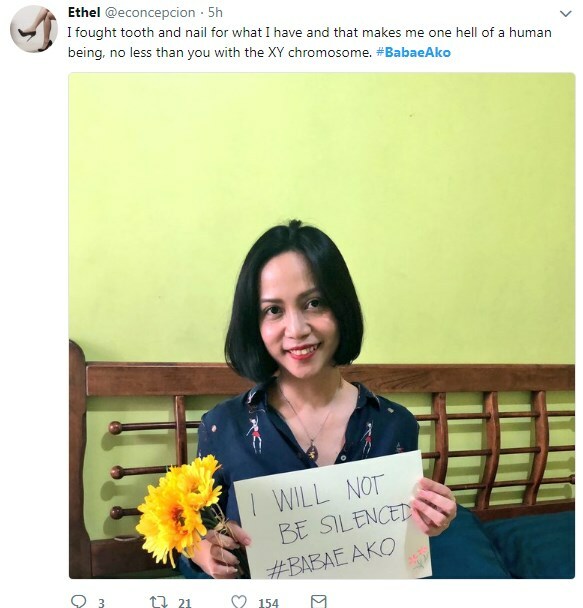 You are not a paid journalist of the yellows. You are doing it pro bono (for free). P.s. 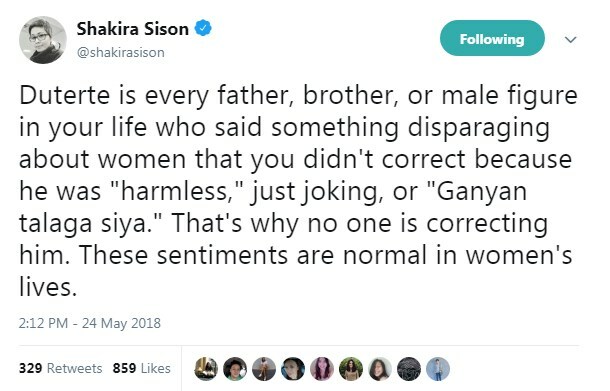 Hindi po kami minions. 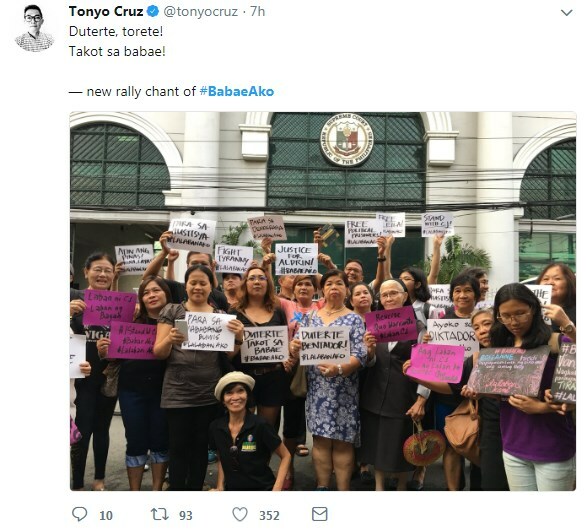 Taumbayan po kami. It’s the other way around po. Baste News was one of the Facebook pages that posted the fake meme about Hontiveros holding up a #prayformaute sign. 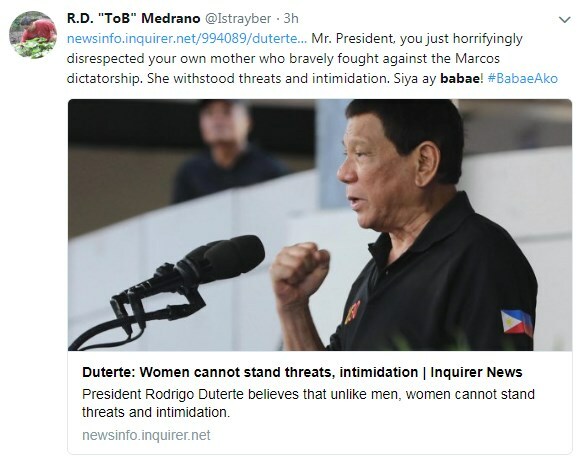 Busted: Robredo told Duterte to let of go of the presidency and she’d fix the mess? Fake meme alert!